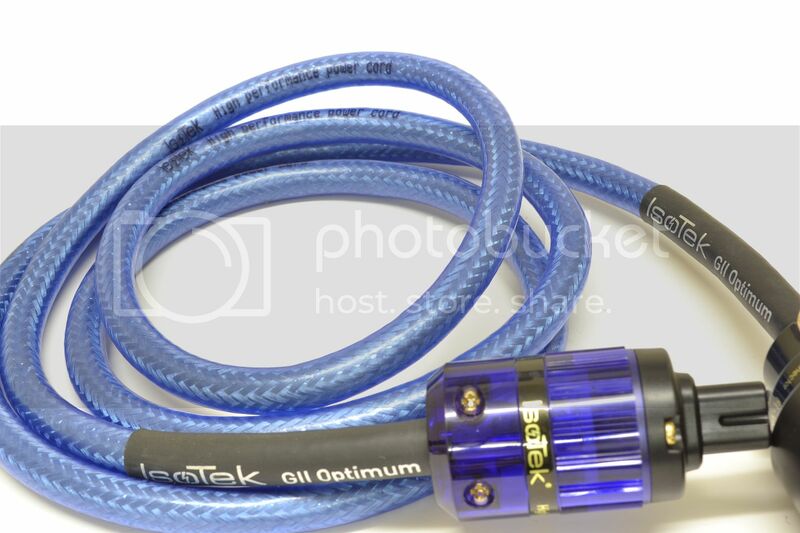 MCRU have a couple of IsoTek GII Optimum power leads taken in part exchange recently. 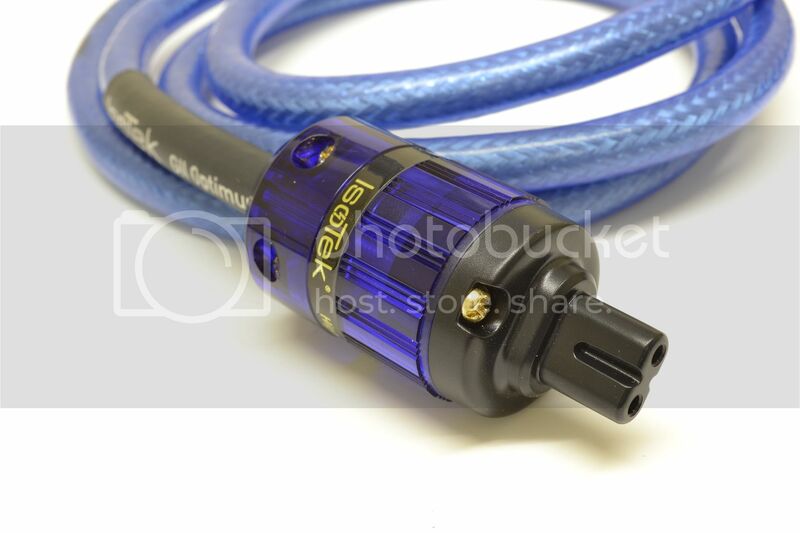 They are terminated with brand new Furutech FI-1363 gold plated mains plugs and IsoTek's own gold plated Fig.8 (C7) IEC connectors. 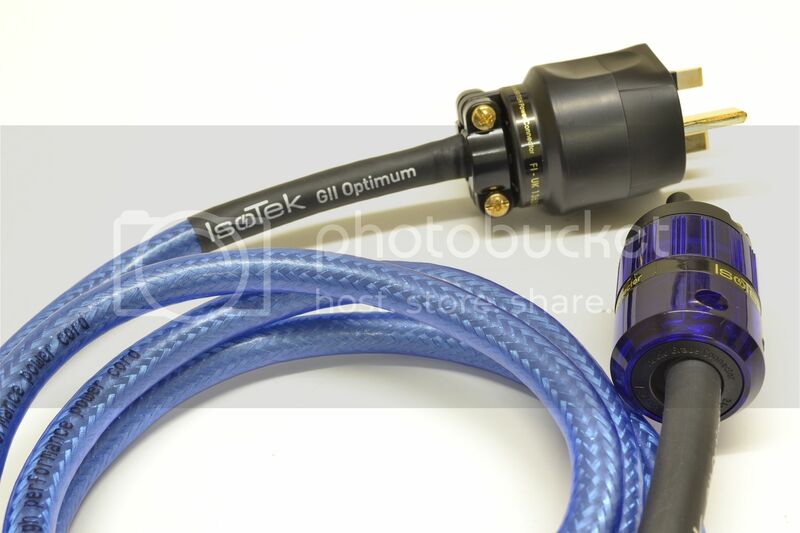 The GII Optimum uses 2.5mm sq OFC conductors with foil shield and drain wire connected at mains plug end only. We have 2 available both 2 metres long for £195 each plus shipping. Please PM or e-mail if interested.